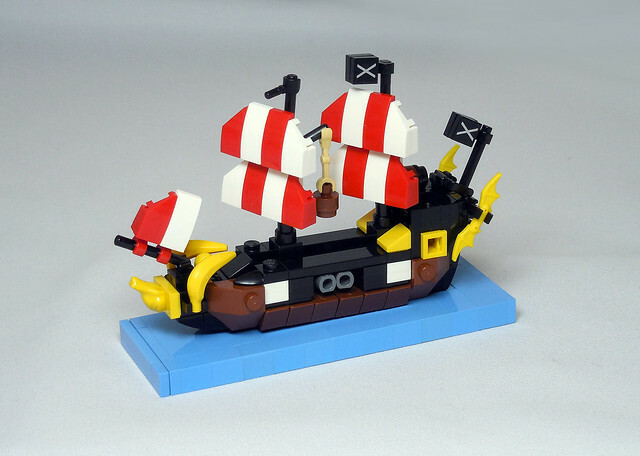 Just yesterday I was wondering when and if we’d see this ship from builder vitreolum, ask and ye shall receive eh? This is the ship that rescued me from my reluctant dim age, and it is forever dear to my heart. It was also pivotal to the purchase of my house, as it was part of the collection I sold when we purchased it. No, I have no regrets, I love this house and I’m grateful for it.